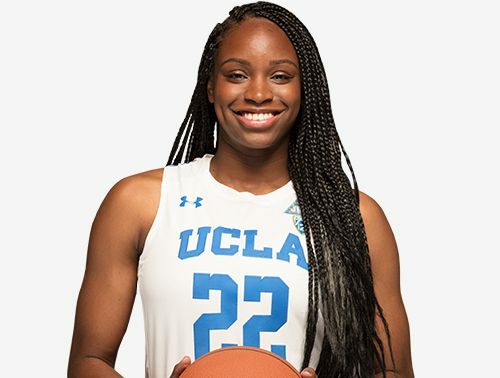 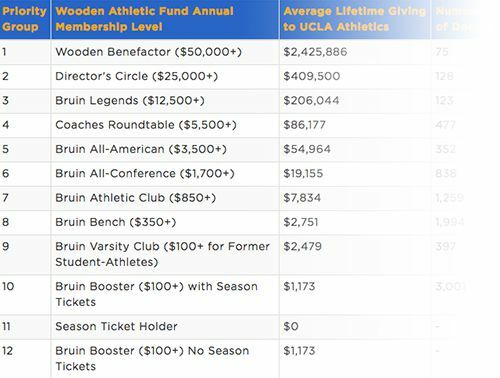 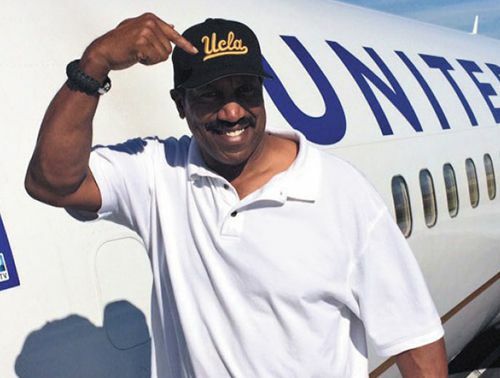 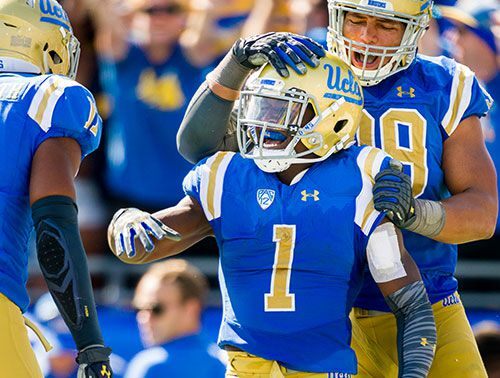 While gifts to the Wooden Athletic Fund go to support all 25 programs at UCLA Athletics, you may choose to support a sport directly as well. 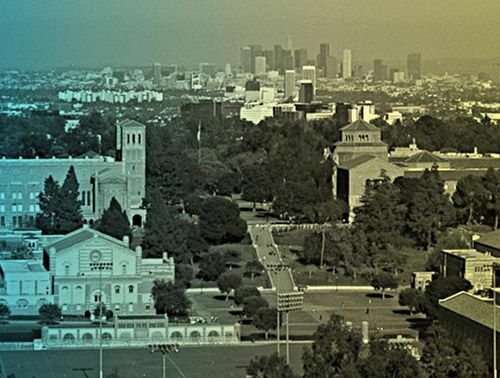 Click on one of the programs below and check out the benefits of giving directly to a program! 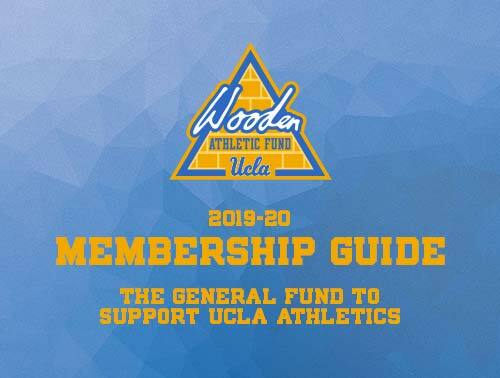 Please note: For gifts of under $25,000, Wooden Athletic Fund benefits such as priority seating and parking are offered only for gifts directed to the Wooden Athletic Fund. 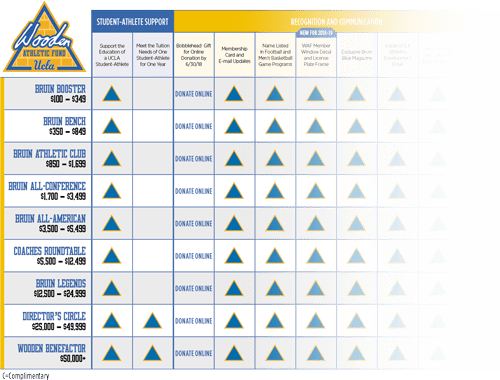 The benefits offered for gifts made to specific sports vary by sport and the amount of your gift. 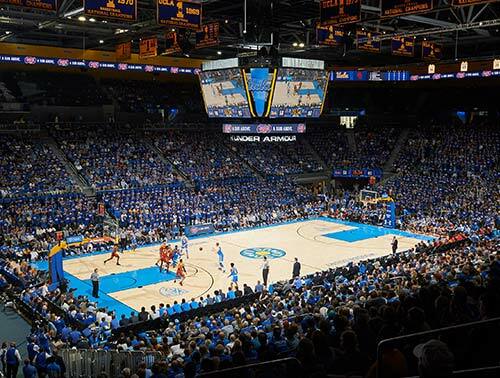 Donors who contribute $25,000 or more to a single sport will also be recognized with non-seating Wooden Athletic Fund member benefits at the Director’s Circle level and donors who contribute $50,000 or more to a single sport will be recognized with non-seating Wooden Athletic Fund member benefits at the John R. Wooden Benefactor level.